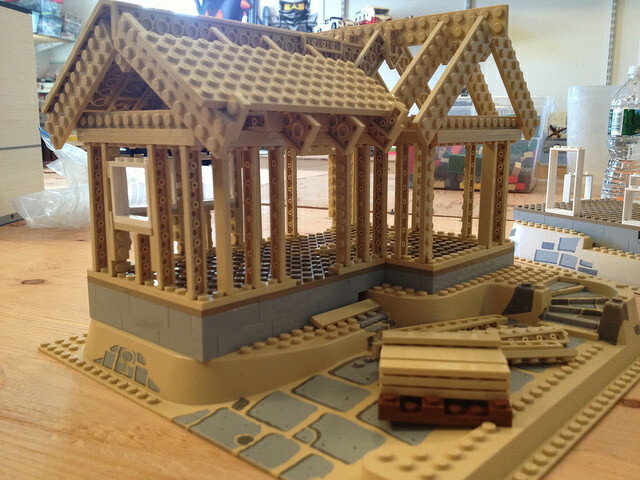 While we all know LEGO is fun to build, we also understand that this can be time consuming and isn’t for everyone. If you have recently purchased a LEGO set, from us, or anywhere else, but don’t want to, or can’t build it yourself, give us a shout. We are LEGO experts and love to build. If you need a set completed for a gift, or your own collection we are here and ready to help. We get many requests to build boxed sets so they are ready to be gifted and played with. If you have a difficult set and need assistance, or don’t have the time to finish a construction fill out our form to the right with all the details. We will get back to you soon with a quote to assemble your specified set and a time estimate. If you have additional questions, feel free to contact us with the same form.